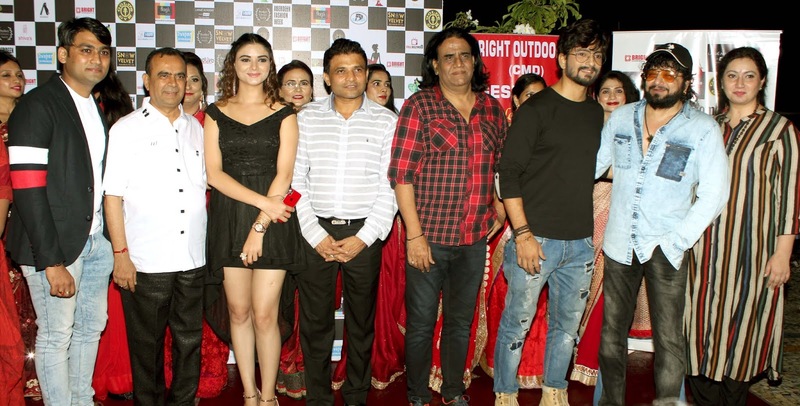 Sezal Sharma,Abhay Raichand,Praful Tiwari,Yogesh Lakhani, Dr. Khooshi Gurubhai Thakkar announced 1st Perfect Mrs India 2018. 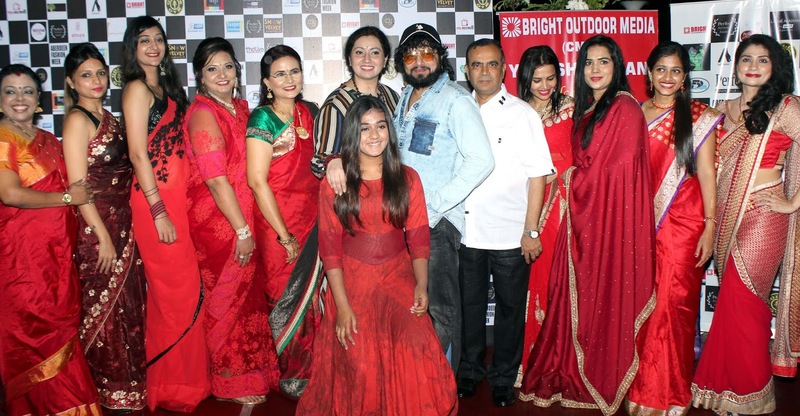 Dr. Khooshi Gurubhai Thakkar and Gurubhai Thakkar of Perfect Women Magazine and Yogesh Lakhani of Bright Outdoor announced 1st Perfect Mrs India 2018 at Bright Terrace,Andheri. They introduced 10 contestant from different cities. 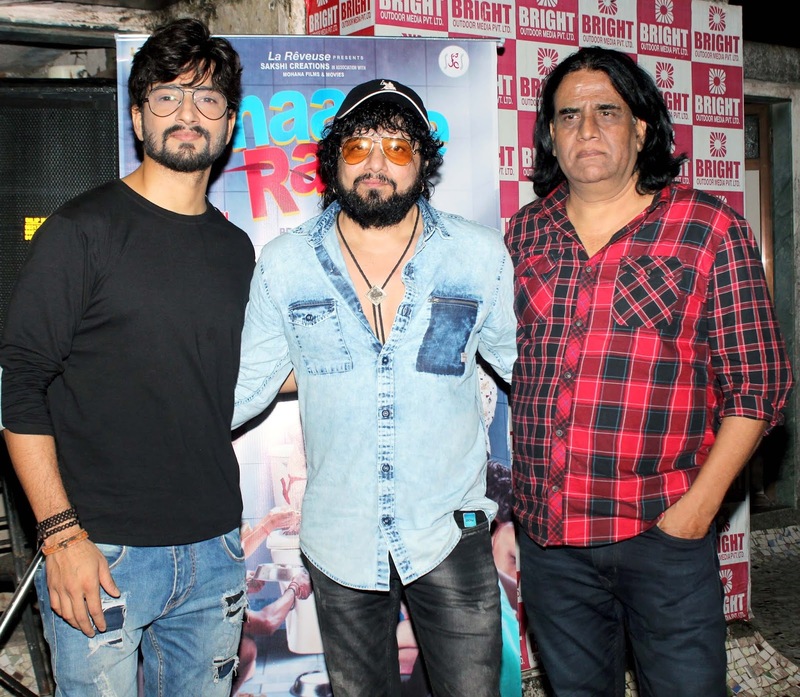 Abhay Raichand and Praful Tiwari came to support this event and promote their film Bhaagte Raho. 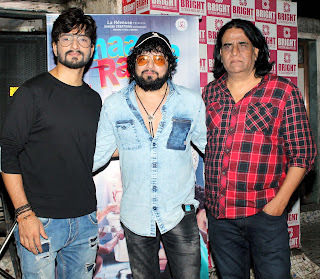 Atul Patel, Deepaansh Garg and Sezal Sharma also came to give their wishes to all the contestant and to promote their film Game Paisa Ladki. Main event will be on 29th September in Mumbai. Dr Khooshi Gurubhai Thakkar and Gurubhai Thakkar said - We planned this pageant to give platform to married women who can prove their talent.